Emir of Qatar Sheikh Tamim bin Hamad Al Thani held a phone conversation on Sunday evening with Iranian President Hassan Rouhani and expressed commitment to develop the bilateral relations in all fields despite the ongoing diplomatic row in the Persian Gulf. 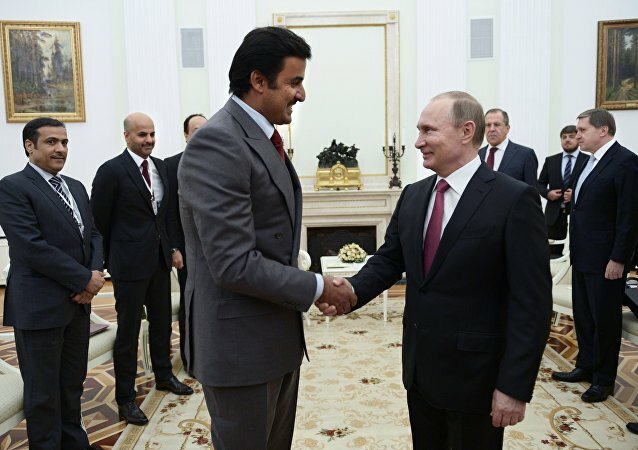 Emir of Qatar Sheikh Tamim bin Hamad Al Thani sent a message for Russian President Vladimir Putin on the issues of the Qatar diplomatic row and bilateral ties, according to local media. 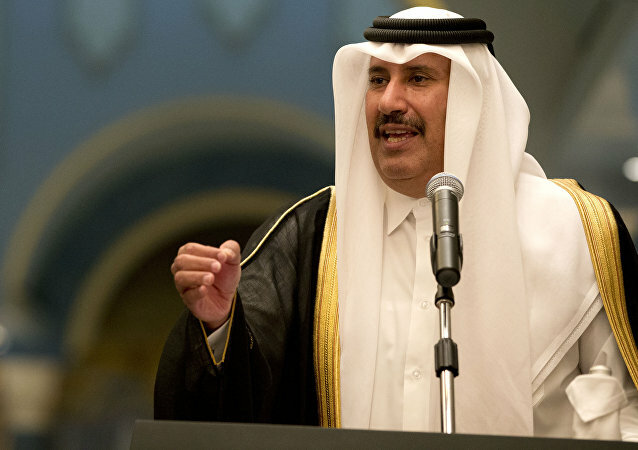 A former Qatari Prime Minister is reportedly attempting to use diplomatic immunity to stop a UK court case where he has been accused of falsely imprisoning and torturing a British citizen. Western and Arab nations in the Friends of Syria group agreed on Saturday to supply weapons to the rebel forces fighting the Bashar Assad regime in Syria and to channel it through a unified command system.